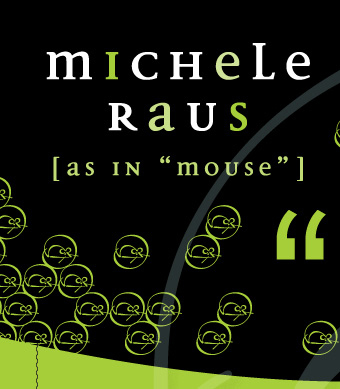 Welcome to Michele Raus Creative, based in Orange County, California. We create sound design solutions for local, national and international brands. Imagination fuels every brilliant marketing idea. But, how do you bring an idea to life to deliver the results you need? Michele Raus Creative draws on 20+ years of experience and a lifetime of passion to imagine new possibilities and solutions for your brand. Without professional execution, an idea is still just an idea. 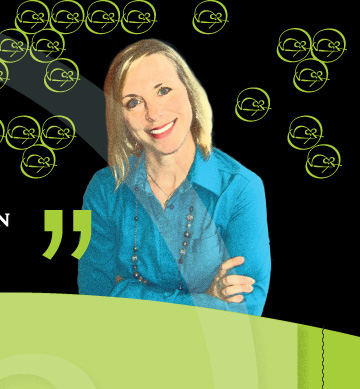 As a proven marketing partner, Michele Raus Creative has a knack for strategic problem solving. 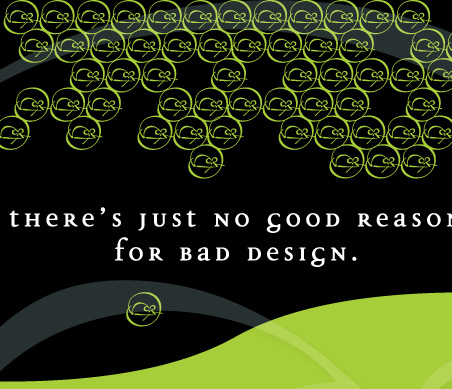 So your ideas and goals translate beautifully into effective ads, brochures, websites, logos, direct mail and more. When you release an idea into the world, you hope to inspire something. Michele Raus Creative inspires confidence in marketing directors from your industry and others through creative, timely and efficient solutions that fit your budget and goals. All so that you can inspire and connect with your audience in a way like never before. Ready to transform your idea into a sound marketing solution? 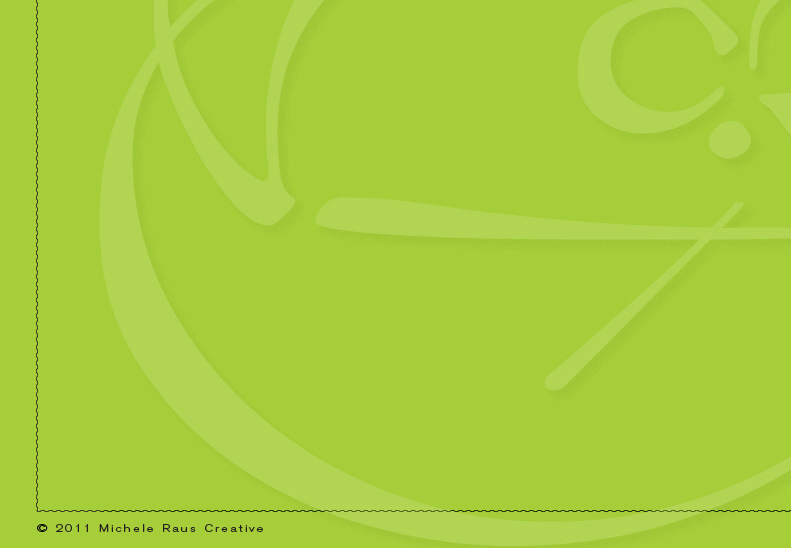 Contact Michele Raus Creative today and put a professional, creative team to work for your success. To review samples from Michele Raus Creative, please click on the Portfolio link to the right.